Nûdem Durak is an ethnic Kurdish singer who was living in Cizre, Turkey, who would play her guitar and sing songs to children in the streets to teach them of their Kurdish heritage. Kurds are one of Turkey’s most heavily persecuted minorities. Laws and police actions are used to forcefully stifle any Kurdish cultural expression or sentiment – essentially attempted ethnocide, not dissimilar to what is happening in Tibet. It seems that the Turkish government wanted to make an example out of someone well known in the community, and they chose this mild-mannered girl who sang to the children of the community. 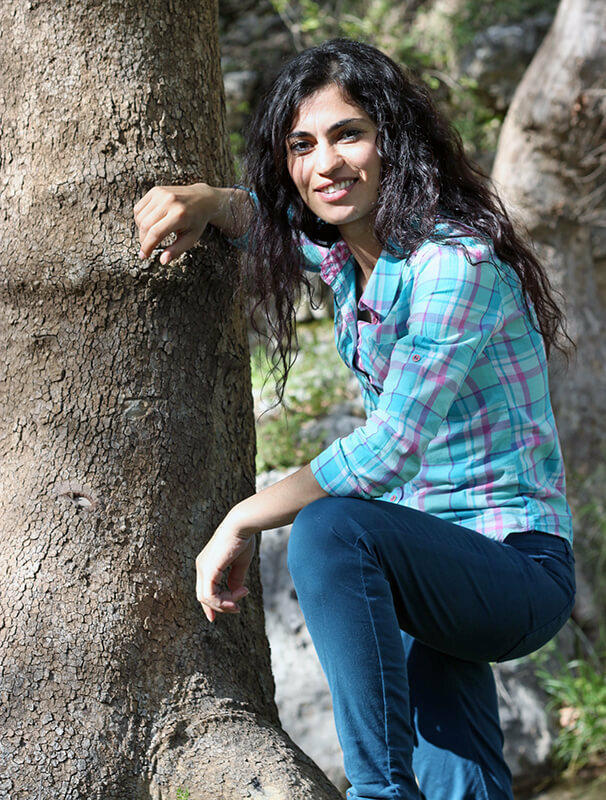 She was arrested and in April 2015, sentenced to ten-and-a-half years imprisonment for the charge of “promoting Kurdish propaganda” for performing songs in her native language. Nûdem Durak is currently being held in the E Type Closed Prison in Mardin, Turkey, where she is scheduled to remain until September 2025. We have to support each other, no matter the distance, no matter the borders. You never know when you'll need the same in return. 100% of the proceeds raised from this campaign will go to The Voice Project to help them as they work for the release of Nûdem and the other artist-activists who have been imprisoned around the globe for speaking out. More information on Nûdem and the Voice Project's "Imprisoned for Art" campaign is available here.